December: Have a Wonderful Holiday Season! It is estimated that 4 million Angolan children do not have a school to attend. Will you help us provide the opportunity for education to more children? 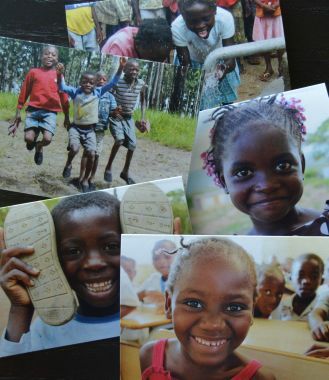 shop at Amazon Smile and help more kids in Angola go to school!